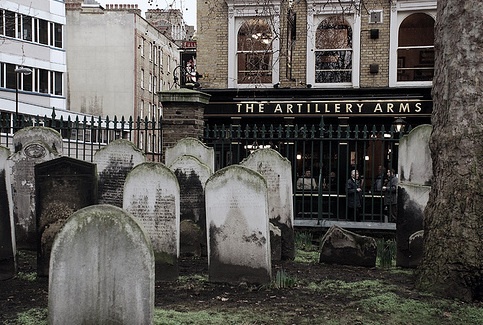 I am so looking forward to this – an interview as a guest of the BSFA in the Artillery Arms. My interviewer is brilliant academic, writer and sometime game designer Dr Colin Harvey. This night will be so much fun. Would love to see you there. Time: from 5pm in the bar downstairs, I think.